Beyond Solar is No.1 Arcade Game in AppStore!!! — Welcome to the GameSalad forum! Beyond Solar is No.1 Arcade Game in AppStore!!! 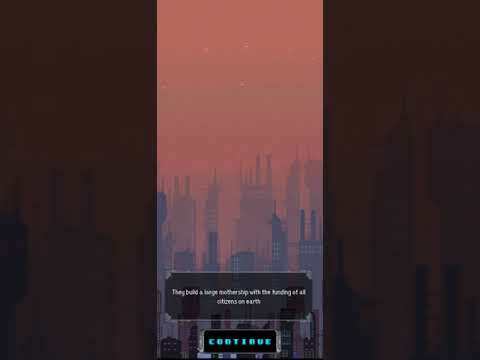 January 18 in Announce Your Game! Beyond Solar made it to No.1 in Qatar AppStore! thanks to GameSalad! Thanks @Braydon_SFX ! is there a way to participate in “best game of the month” ? I can’t figure it out.. or to be featured in GameSalad reel, as they will help me a lot and give good exposure to the game. 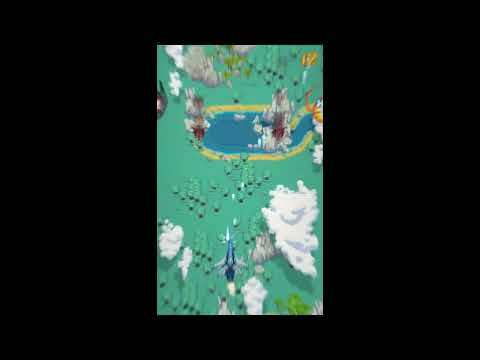 Stay tuned guys soon I’ll release 3 more missions and a new boss ! We haven't hosted a Game of the Month in at least a year, probably more. But I'd recommend reaching out to @ForumNinja and seeing if GameSalad can do anything to help expose the game. Thanks a lot I’ll give it a try ! Hi @nathandev ! 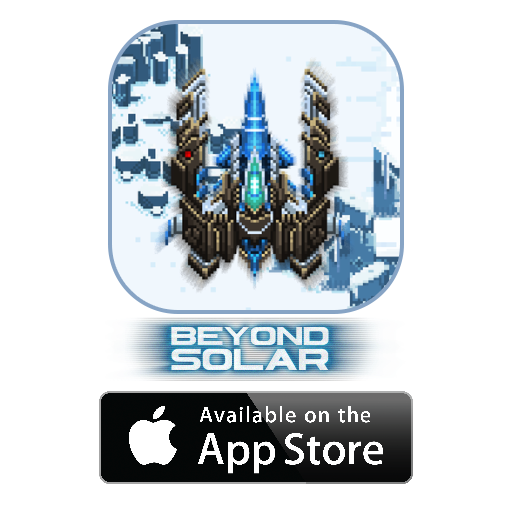 Yes Beyond Solar is available in the AppStore for $1.99, see you in space! And don’t forget to rate and review it! That's awesome @CORE Game . Did you do any marketing or just word of mouth? Hi @KC_Games , not a lot of marketing as I am a total disaster with that! And I don’t have anyone to help with the marketing.